Seamless Pattern With Flowers Watercolor. Gentle Colors. Female Pattern. Handmade. Banco De Imagens Royalty Free, Ilustrações, Imagens E Banco De Imagens.. Image 49268113. 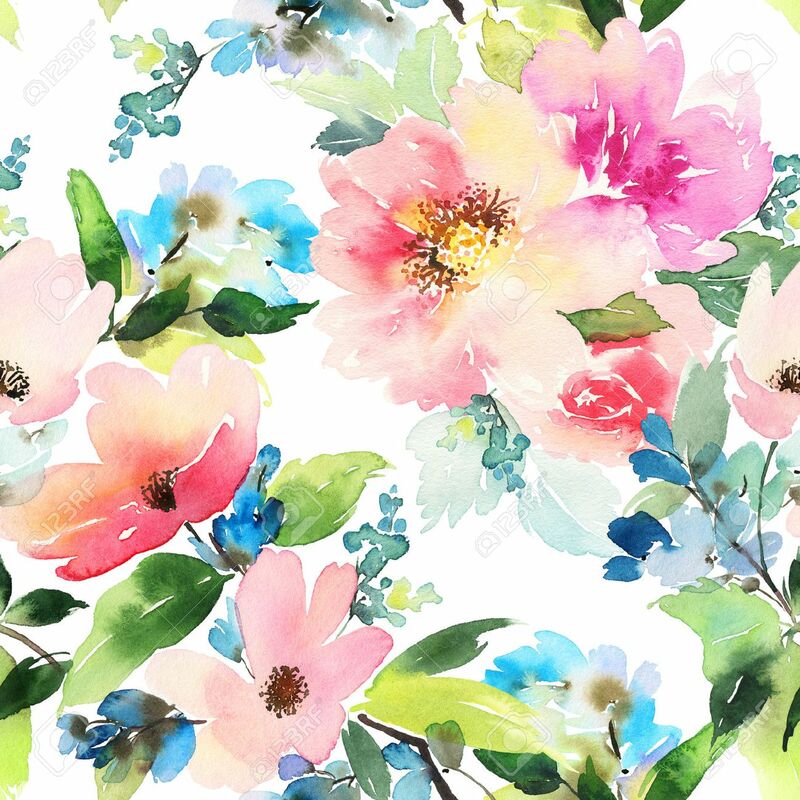 Imagens - Seamless pattern with flowers watercolor. Gentle colors. Female pattern. Handmade. Seamless pattern with flowers watercolor. Gentle colors. Female pattern. Handmade.